A one-stop shop for coaches, trainers, facilitators who want to create impact-rich and engaging learning events - workshops, webinars, telseminars, coaching, and retreats! In addition to programmatic issues, we also look at the business side of things to support you in growing a sustainable, and thriving, business. 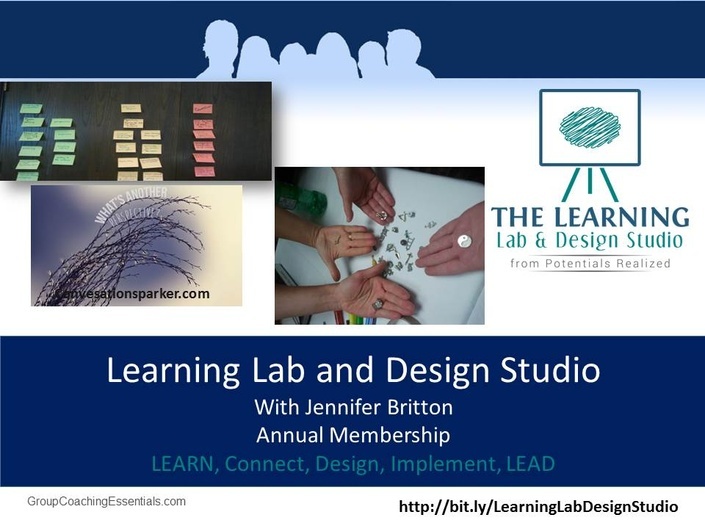 This is also the home of our ongoing community at the Learning Lab and Design Studio.